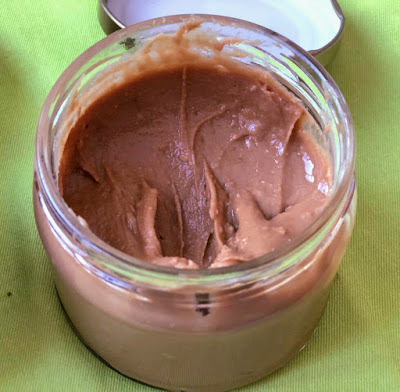 With heightened consciousness surrounding what we eat and the public’s desire to consume “real food,” peanut butter has undergone a total makeover, in some cases chucking sugar altogether and in others, substituting in molasses. The results are irresistible, and foodies the world over are catching on. Here in Beirut, Maha is one such newfound aficionado. A 25-year-old civil engineering graduate student at the American University of Beirut, she was first introduced to peanut butter by her dietitian, who was helping Maha incorporate more healthy fats into her regimen. As numerous gym addicts can attest, an austere diet totally devoid of fats cannot foster a productive workout session. That’s what makes peanut butter so valuable. What Maha found, however, is that she could relatively easily reproduce the stuff found on shelves, and often at a lesser cost. 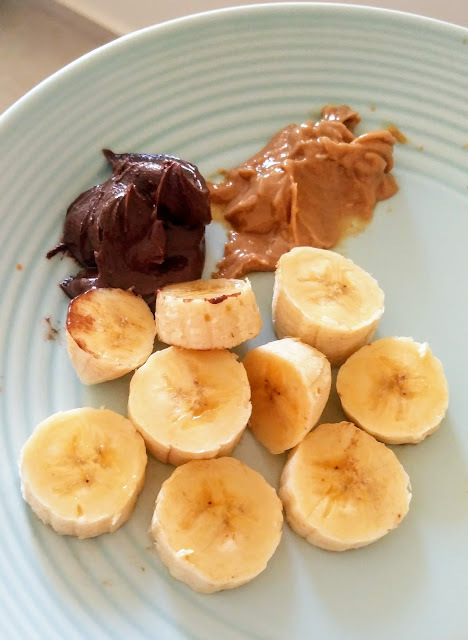 So she started buying raw peanuts, roasting them, processing them in a blender, and adding honey to achieve a desired consistency – or viscosity, the appropriate term for us engineers! Each tablespoon boasts 80 kcal of energy. At the encouragement of friends, Maha showcased her edible creations on Instagram, and demand started pouring in. 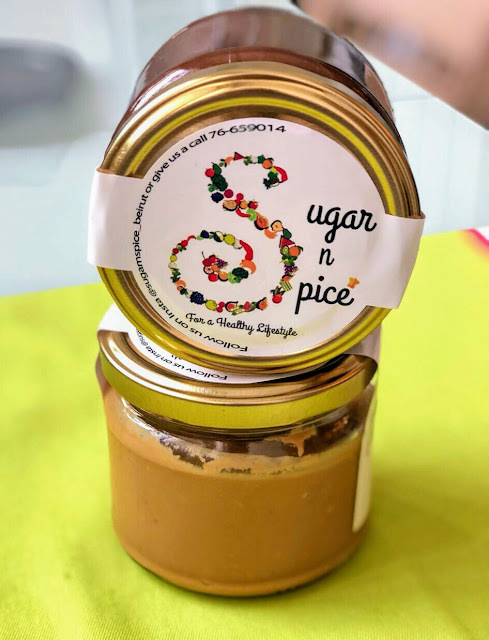 Branding her peanut butter under the name “Sugar n Spice,” ironically so since neither is utilized, Maha sells a half-pound jar (225-g) for only LBP 6,000 (US$ 4). You’d be hard-pressed to find a more economical option in supermarket varieties. Maha shifted her attention next to Nutella, a popular favorite with the Lebanese. She sourced raw hazelnuts, local honey and imported Belgian 70% dark chocolate to form a healthy alternative to Ferrero’s infamous “cocoa spread,” whose main ingredients count among them sugar, palm oil, cocoa solids and milk powder. The outcome? 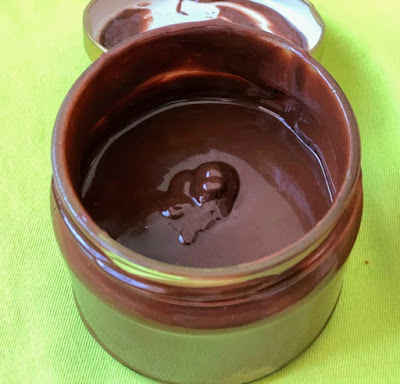 A gourmet chocolate spread designed with the health junkie in mind (spot the rhyme and oxymoron!). 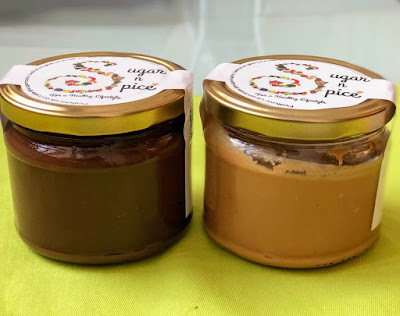 These 225-g jars go for LBP 8,000 (US$ 5.33) a pop and purport 88 kcal/tbsp. Mind-blown? I, too, was, quite frankly. Not only are these spreads deliriously delicious and high-quality, they’re cheaper than any other homemade equivalent by a landslide! I scoured the prices of a couple of other well-known local artisans who produce peanut butter and chocolate spread, and Sugar n Spice’s undersell them by almost half! You probably need no further prodding, so I’ll simply direct you to the Instagram page here as well as Maha’s number (+961 76 659 014) where she’ll gladly field orders. If you do get your hands on a jar, let me know what you think. And let’s continue supporting local producers, especially young entrepreneurs like Maha, who are savvy enough to realize that a superior product at an attractive price is a sure recipe for success. Such an inspirational post! Once again, you nailed an exceptional and unique piece of writing. Thank you!